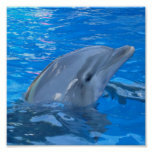 Customizable full-color poster prints in a variety of sizes. 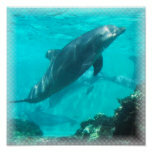 The prints can be printed on five different media types and optionally framed. 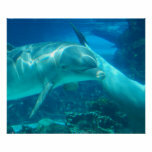 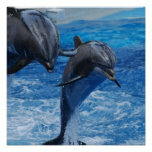 Underwater swimming dolphin poster print. 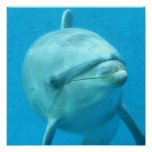 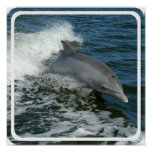 Bottlenose dolphin in water print.